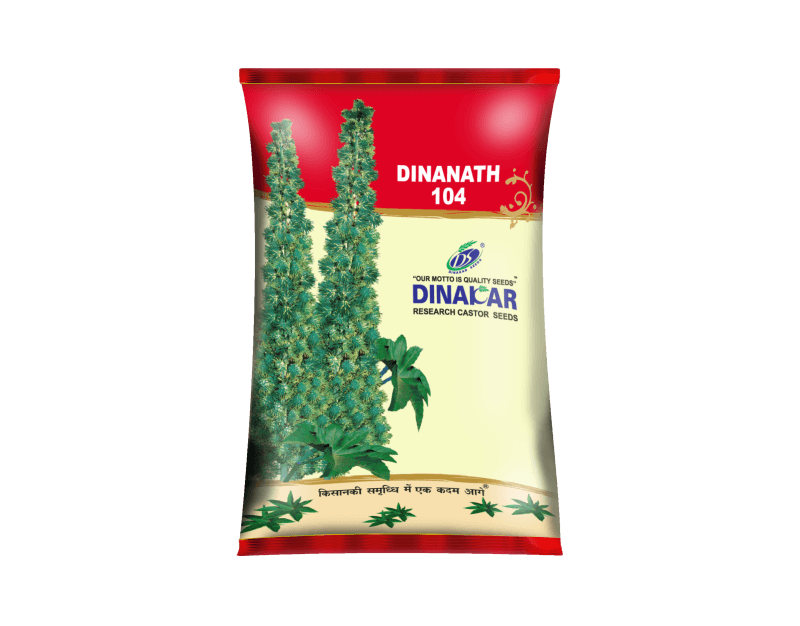 Cash Crop & Oil Seeds || Dinkar Seeds Pvt. 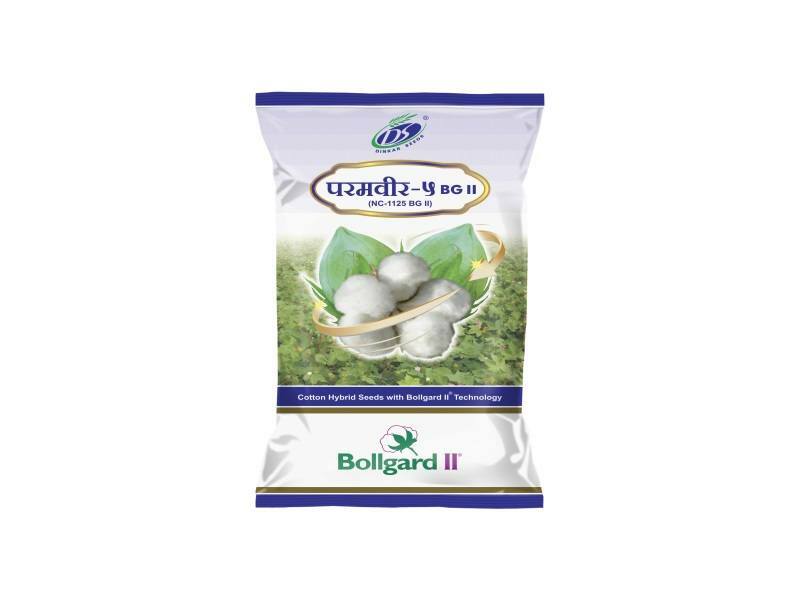 Ltd.
Resistance to heliothis & boll worms. Dribbling method. 4.5 to 5 feet row to row, 2-3 feet plant to plant. 1.5 - 2 kg/hect. delinted seed. 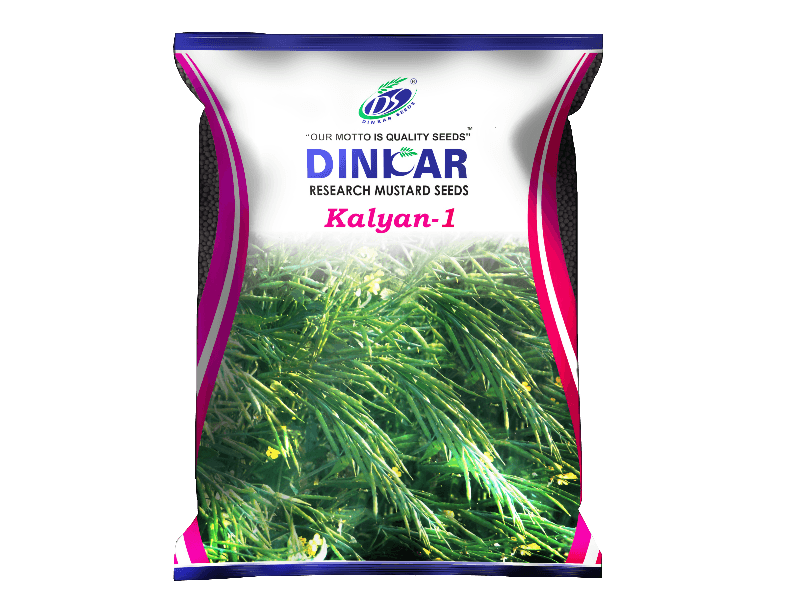 12-15 quintals per hectare in good conditions. Medium grain size & dark brown in color. Suitable for all type soil. Drilling. 45-60 cm row to row, 15-30 cm plant to plant. Medium grain size & dark brown color. Plant height is 100-105 cm. Rabi Season October to November. Drilling. 30-45 cm row to row, 10-15 cm plant to plant. 60-75 cm length of first raceme. Kharif Season June to August. Dribbling. 5-6 feet row to row, 2-4 feet plant to plant. Dribbling. 4-4.5 feet row to row, 2-2.5 feet plant to plant. 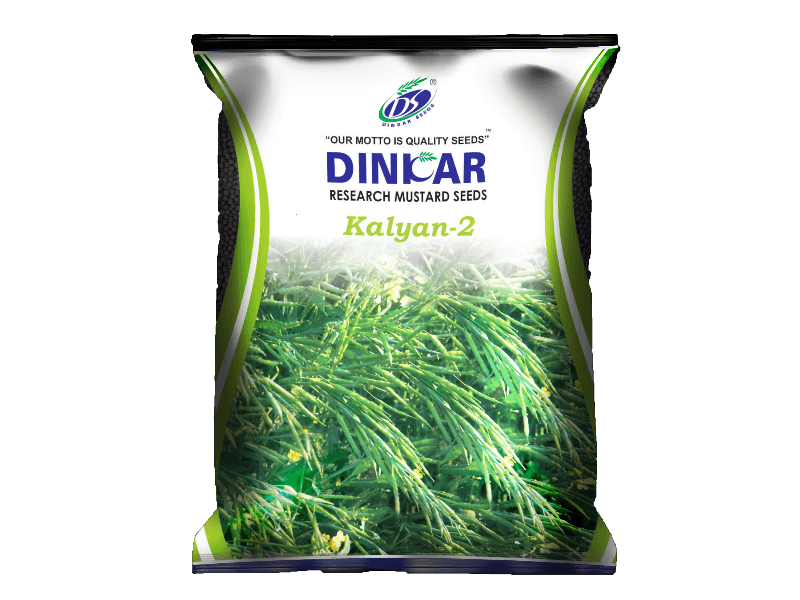 Suitable for summer and kharif season.